We have just been instructed on three sites within the London Borough of Barnet where planning permission is to be sought for up to 50 residential units. The Council is in the early stages of being engaged for pre-planning application advice on the proposed developments with applications expected to follow in the coming months. 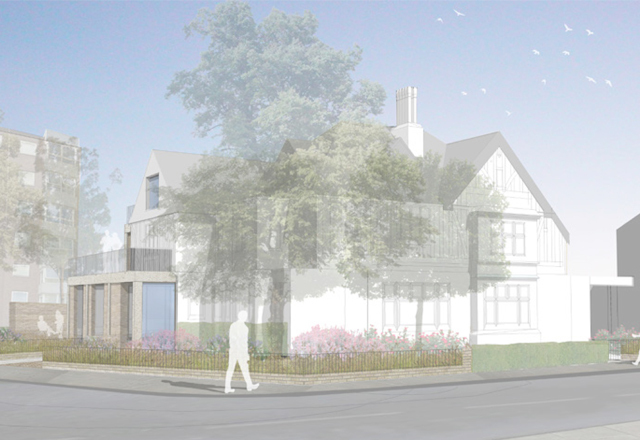 We are now instructed to obtain planning permission for the part demolition and residential conversion/extension of a locally listed former pub building within the administrative area of the London Borough of Barnet. 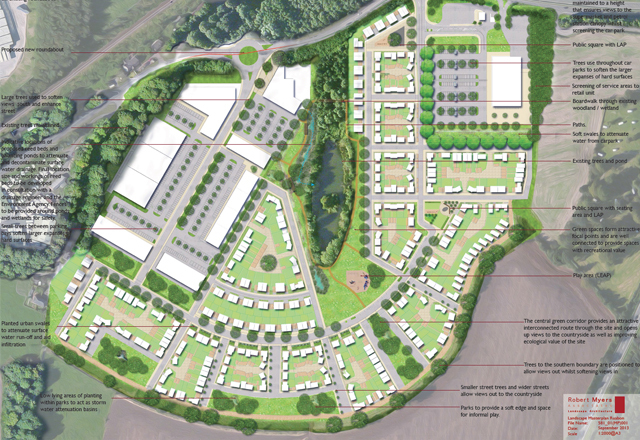 We have submitted an outline planning application for a major mixed-use development on a 25 hectares site in North Wales comprising commercial (Class A1 foodstore with petrol filling station and Classes A3/B1/B8/C1), Extra-Care (Class C2) and residential (Class C3), including land reserved for a primary school (Class D1) with associated vehicular access and related improvements. The scheme proposes up to 300 dwellings and is intended to meet an identified need for such development in the area. 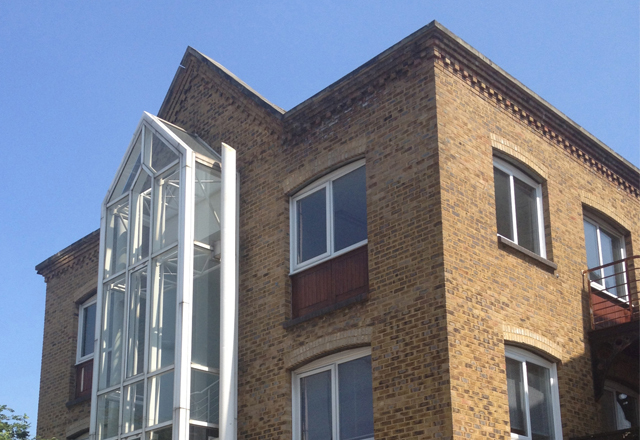 We have just secured planning permission for the residential conversion and extension of a large office building within the administrative area of the London Borough of Hammersmith and Fulham where the Council accepted that the permitted development rights under Class J of the Town and Country Planning (General Permitted Development) (Amendment) (England) Order 2013 represented a material planning consideration outweighing the lack of marketing evidence that would normally be required under planning policy.